The Vita Two Place Sofa represents the evolution of our design ethos, merging the sentiments of modernism with the substance, grace, and respect of natural materials. 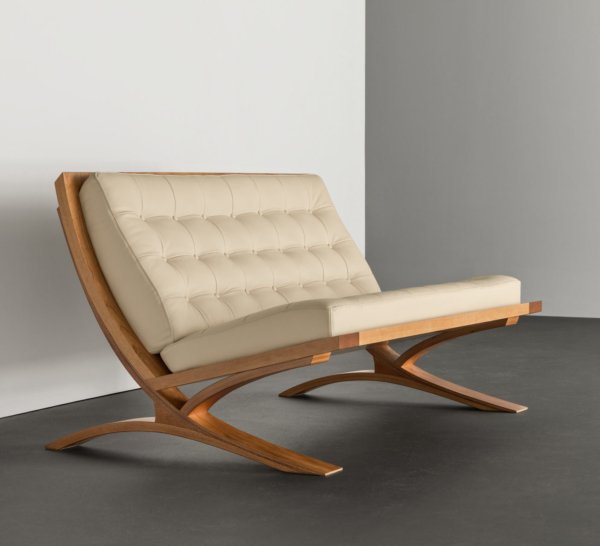 The entire Vita Collection pays tribute to minimalist architect Mies van der Rohe, harnessing the natural strength of wood to achieve suspension and cantilever with minimal form. The aesthetic of the Vita Two Place Sofa is striking, marked by a series of interworking curves and cantilevers that proves the beauty of applied physics – all set in matched-grain cherry or walnut. The frame of the sofa responds to use, springing subtly to accept an occupant and to ensure unmitigated comfort. The curved back of the Vita Two Place Sofa follows organic contours as it drops and merges with a pair of artfully shaped legs. 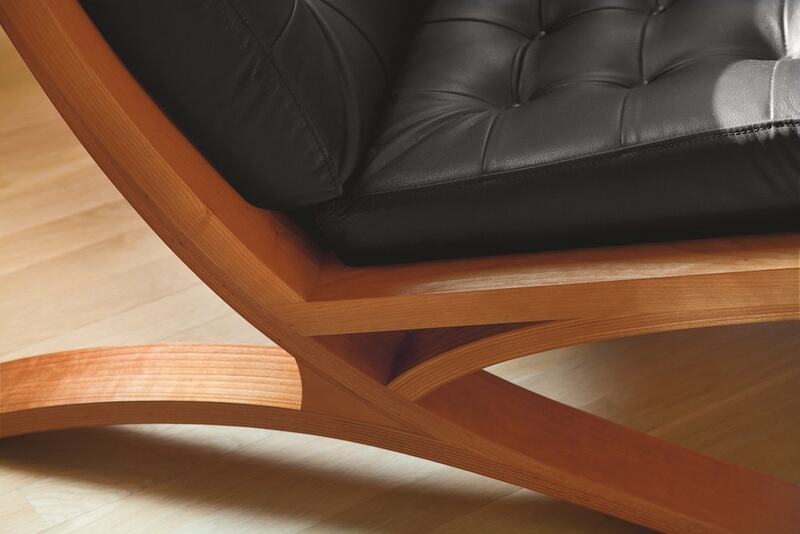 The sofa’s broad cherry back highlights the wood’s natural grain, and its warm color enhances its surroundings. Traditional mortise-and-tenon joinery is used to affix the seat to the back, with additional support provided by a pair of artful knees that mimic the flow of the legs. To complement its ergonomic sitting position, the sofa features cushions at both the seat and back. 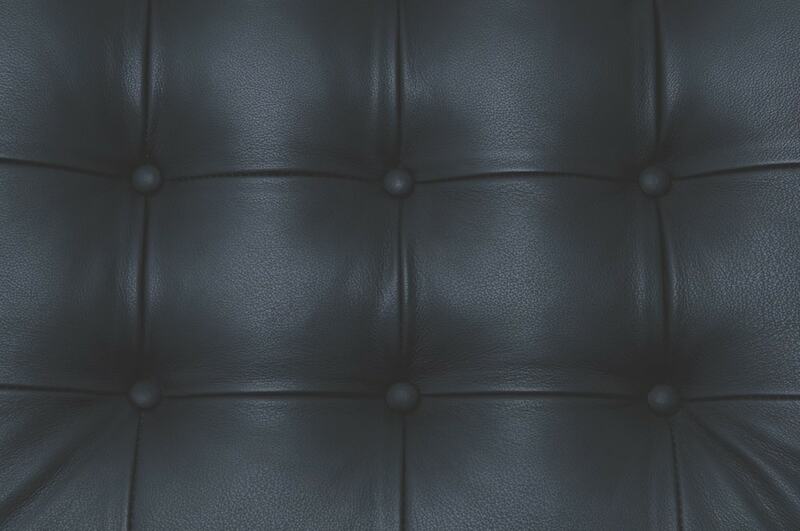 Covered in chemical-free, vegetable-dyed leather, the hand-stitched and tufted cushions ensure a sleek, tailored surface that’s resoundingly comfortable. The Vita Two Place Sofa offers a welcome respite from more traditional furniture forms. Situated in any living space, it’s both comfortable to use and satisfying to see. 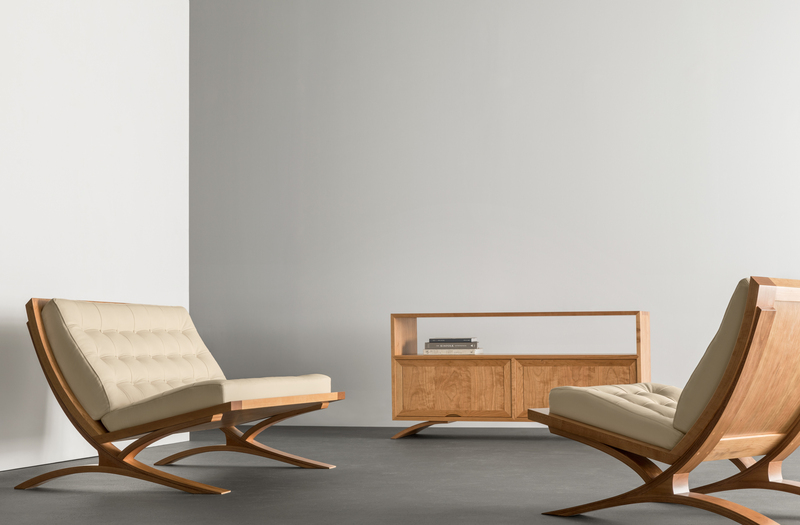 And like everything that bears the Moser name, the Vita Two Place Sofa will serve both its purpose and your needs for a lifetime.